The Maui Inline Hockey Association is dedicated to the building of youth and adult hockey on Maui. The MIHA program is an alcohol, tobacco and drug free environment. For General Information about the rink please email info@mauihockey.com. Our 2019 Winter/Spring Season is about to begin. If your are interested in playing follow the registration link below and email the appropriate league. You can also click the links at the top of the page for more information on our leagues. 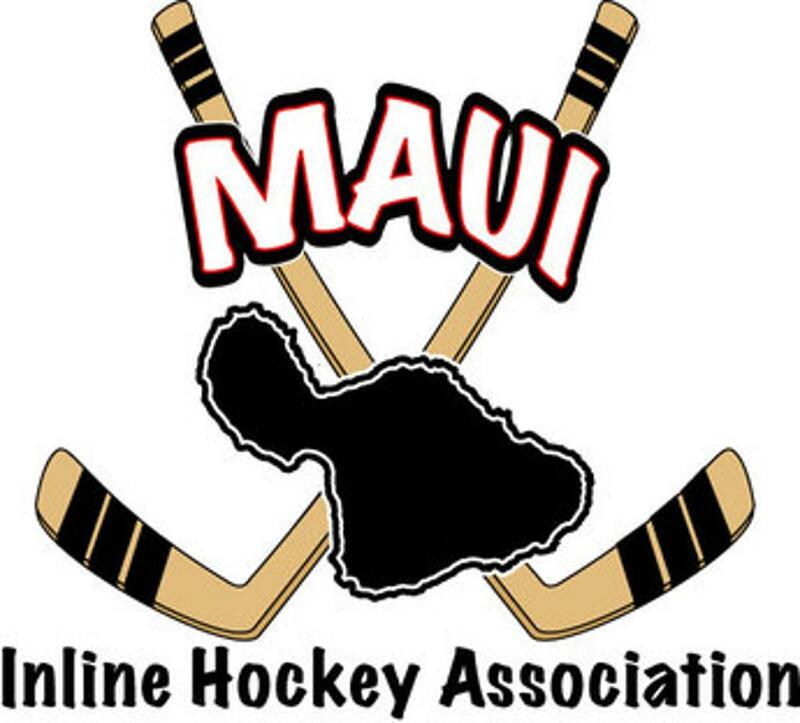 Players are required to register with Maui Inline Hockey Association. Registration steps must be completed in order to play in any league. The yearly dues for players are $195 per year for Adults and $50 per season (two seasons per year) for youth players under the age of 18. 3. Please let us know when your registration is complete and also your intent to play or not play in this league. Maui Inline Hockey Association is affiliated with the AAU (Amateur Athletic Union) for insurance coverage for players, coaches and referees. All Youth & Adult players, coaches & referees must register with AAU before participating in games or practices. AAU coverage runs concurrent with the MIHA year and starts September 1 and ends on August 31. Any yearly dues that are paid will cover this time frame each year. Are you a motivated individual looking to help develop youth hockey on Maui, we are looking for coaches. Interested in refereeing games in the youth divisions. If you are interested in either, please contact youth@mauihockey.com for more information. Maui Inline Hockey is primarily run through money raised during the Public Skate hours. It is during this time that the rental skates and concessions are sold to raise money for the upkeep of the rink. MIHA is constantly in need of volunteers to operate the rink during the Public Skate hours. Please contact MIHA at:volunteer@mauihockey.com for information regarding volunteering for MIHA. ©2019 Maui Inline Hockey Association / SportsEngine. All Rights Reserved.